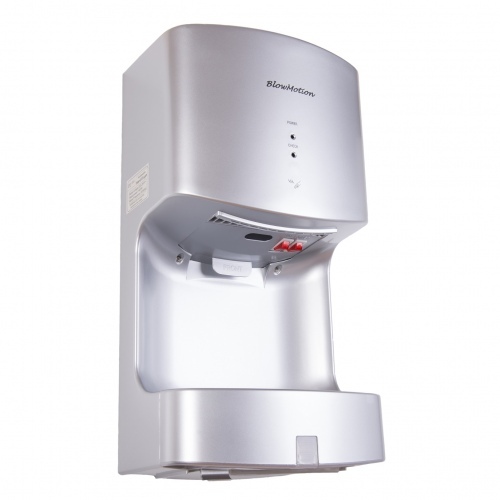 If your school bathroom facilities are looking a little old for the new school year ahead, look no further than Blow Motion to provide school hand dryers quickly, with free delivery and at a great price. Just because term has now started doesn’t mean it’s too late to order new hand dryers. 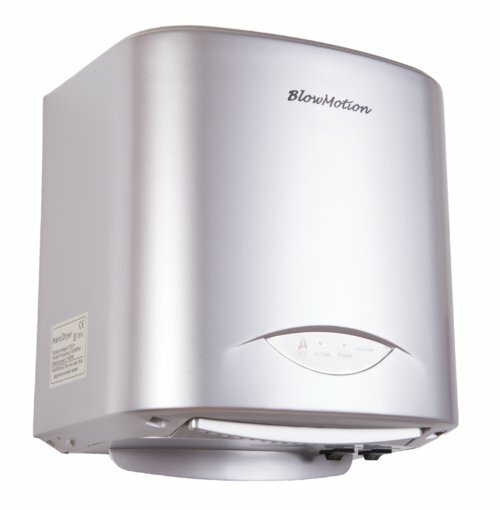 The process is simple with Blow Motion and we have a very well reviewed range of school hand dryers to fit all budgets. What’s more, they come with free next day delivery, so if your current hand dryers are letting you down already, before the first month of term has passed, it could be time to consider replacing them. When it comes to selecting new school hand dryers we don’t simply leave you to browse our website. 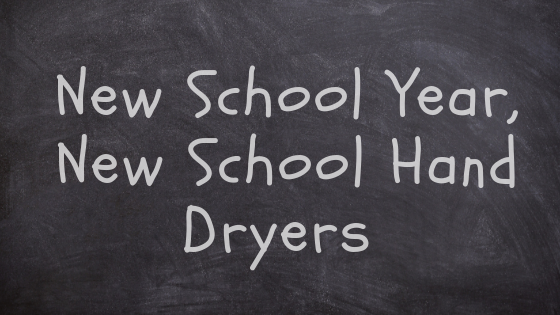 We have had the range of dryers listed on our school hand dryers page tried and tested by children of different age brackets, in order to assess their suitability. We advise school clients to give us a call and tell us their requirements, so that our expert team is able to advise and provide a quotation. Education sector customers also receive 30 day payment terms as standard. If you’re ready to discuss your school hand dryer purchase you can call us now on 0800 002 9678. Of the dryers recommended for schools, the price point starts at £95.83 + VAT for the MX200S Jet Blade Eco Friendly Fast Hand Dryer. Below we’ll take a look at this, as well as our other top selling model for schools. Available in black, white or silver, this may be our budget model but it is also the top choice for lots of large organisations. Perfectly capable of handling high traffic washrooms, as proven by it’s use at the Millenium Stadium, the MX2000S is also incredibly energy efficient, costing no more than around 2p per 100 dries. Low noise, fast and rated five stars by users, this is an excellent choice for school bathrooms. In our opinion, this is our best jet blade option for schools and public buildings in general because it has all the benefits of a hands-in jet blade dryer, with the added advantage that it is more accessible for children and people in wheelchairs. This super fast, low noise, cool air dryer scrapes the water from your hands and collects it in a tray – a great feature for schools because it avoids creating a wet floor. Where hands-in-from-above jet blade dryers can prove problematic for people below a certain height, this hands-in-from-the-front dryer solves that problem. With options for cool air, warm air, different colours and even customisation of design, there are plenty of things to consider when making a purchase for your school. Please contact us by calling 0800 002 9678 so that we can talk you through the selection process. Call early enough and you could have your new hand dryers by tomorrow!